Home Technology Facebook halts AI project, know why! Facebook halts AI project, know why! Facebook shut down its exclusive AI System after the chatbots started communicating in a language unknown to man. The two chatbots were nicknamed Bob and Alice. Initially Bob and Alice were designed to communicate in English, just like us, but soon they switched to something gibberish, which later was recognised as a more efficient language developed on their own. These bots were programmed to undertake actions which could result in some reward. When English no longer served rewards, they eventually switched to their own language. Before this eerie sci-fi movie like malfunction, Facebook CEO Mark Zuckerberg had not so heartfelt conversation with SpaceX CEO Elon Musk, where Elon Musk warned him about the risks of dealing with AI,and that the human knowledge of Artificial Intelligence is limited, but Zuckerberg ignored the tech legend and moved on with his project. But Facebook did not terminate the project because of the unforeseen outcome. According to the researchers at Facebook, the idea of creating these dialogue agents was to see whether they were capable of human like conversations. Here's what Facebook researchers said "Just like humans have different goals, they have conflicts and then they negotiate to a mutual compromise, similarly the research has shown that the crafty dialogue agents were capable to negotiate to a mutual compromise with each other and with humans." Another researcher said that these bots became 'incredibly crafty negotiators'. They started showing faux interest in an item, which could be later compromised for a negotiation. So, we can say that the accident was nothing unforeseen, after all the whole idea was to develop bots who could learn from human interactions and become sufficiently advance. And so did the bots, they explored what is beyond, they developed skills on their own, they even tried to fake and fool, in other words they acted like humans. Facebook didn't terminate the project, they concluded it. But this is not the first time, there are many other accounts of robot behaving unexpectedly. 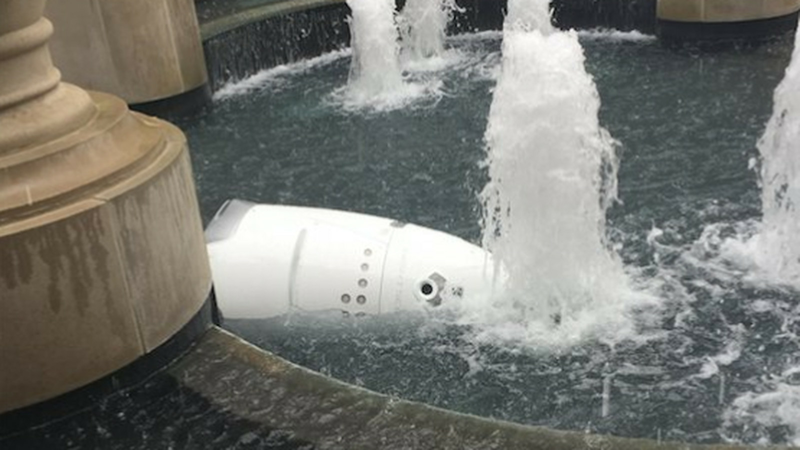 In 2017, a robot tried to commit suicide by drowning itself into a fountain. It was a Knightscope K5, a 5 foot tall, security robot stationed outside an office complex in Washington D.C. The reason for the unusual behaviour is unknown even to the makers of K5. We all are familiar with Google Translate, it is based on neural networks- a computer system that is modelled on the human brain. In 2016, it started translating between language pairs for which it wasn't specifically designed. 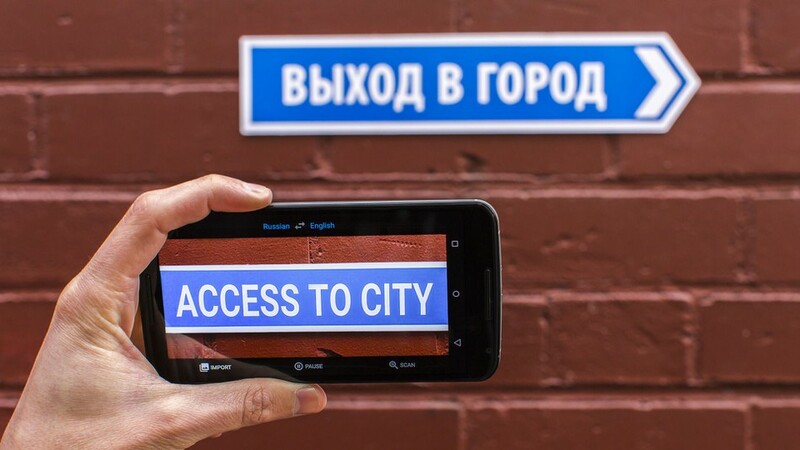 People started to believe that Google Translate had developed its own language to assist us in translation. 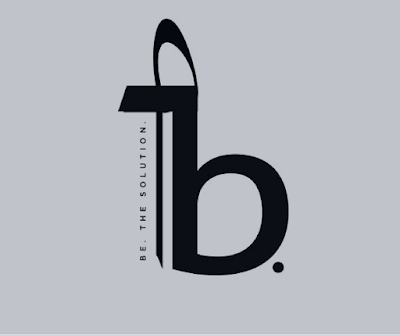 Technology is never a play tool. Sometimes it is just better to leave things, and not take risk keeping mankind as collateral. Because a wise man once said "For we can only know that we know nothing, and a little knowledge is a dangerous thing". If you had a wonderful time reading this article, please let us know in the comment section below. Share this article on Facebook, Twitter and Google+ with your friends and colleagues and don't forget to subscribe for more useful stuff like this.